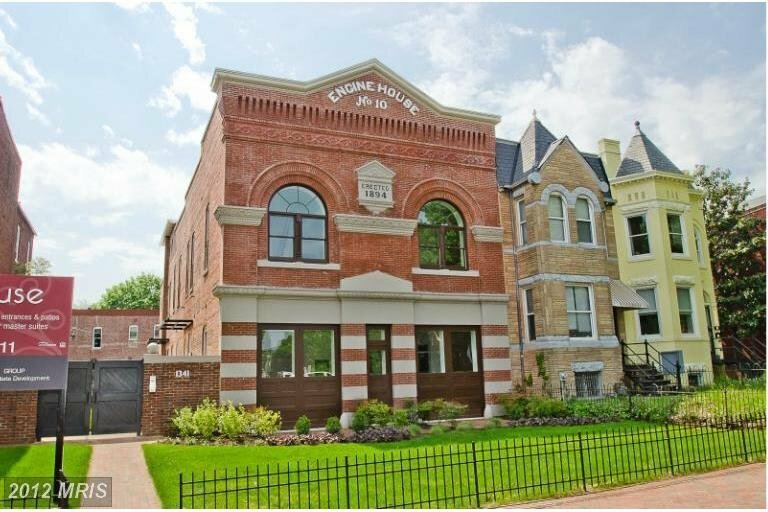 Engine House Condo | Transportation & Location: The Engine House Condominium is located in Capitol Hill on Maryland Ave NE between 13th and 14th Streets NE. The closest Metro is Union Station on the Red Line and there is streetcar service one block north on H St NE. The nearest grocery store is Safeway at 1601 Maryland Ave NE.